Coordinate with our talented event planners to ensure the ideal meeting venue and event services. Mix business with pleasure in Aruba with chef-inspired, customizable catering menus. Give a memorable presentation; meeting rooms offer the latest audiovisual tech and high-speed Wi-Fi. Organize a scenic, outdoor function in Aruba by holding a gathering by our H20asis pool. Hold a business conference in our hotel's Grand Ballroom, able to accommodate up to 880 attendees. Choose from over 10,000-square-feet of flexible space and seven versatile meeting venues. If you’re planning a group trip to Aruba at least two years in advance, there’s never been a better time than now. With these offers and discounts for groups booking early, it’s the paradise you’ve been searching for. Offer valid on new contracts only , booked at least 18 months ahead of travel date with a minimum of 50 rooms per night for 4 nights. Subject to availability and blackout dates apply. Not combinable with any other promotion. 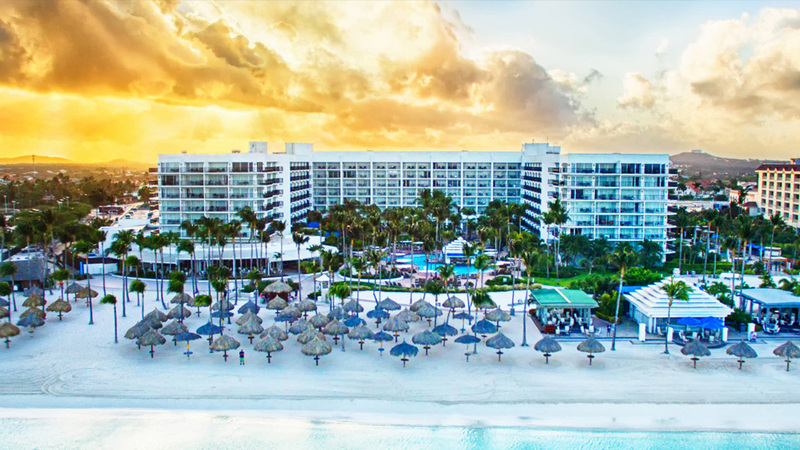 © 1996 - 2019 Aruba Marriott Resort & Stellaris Casino. All rights reserved.